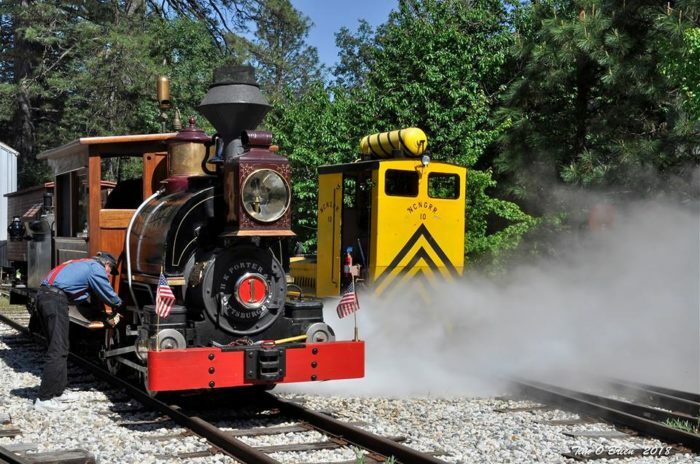 The railroad industry has a fascinating history here in Northern California and we’re home to all sorts of wonderful train rides and attractions. 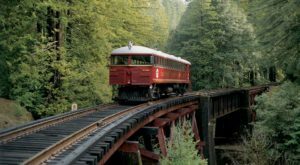 However, this railbus ride through a forested region is a little-known secret that you’ll definitely want to take advantage of. 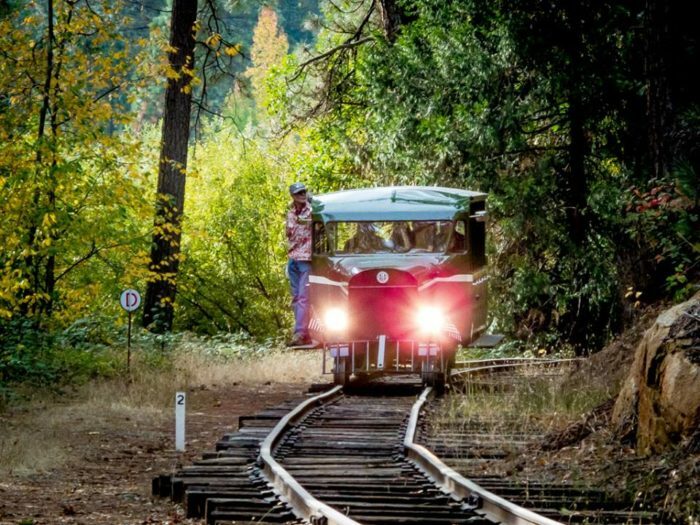 Hiding out in the historic town of Nevada City is a unique railroad museum that history enthusiasts will love. The museum itself is spectacular but it’s the railbus ride that sets this place apart from other similar destinations. 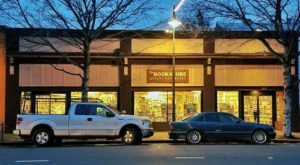 Take a look at all this place has to offer below! 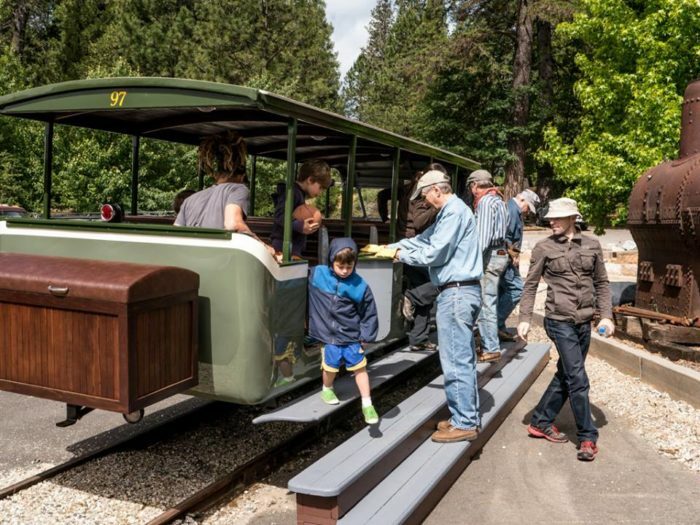 Located in Nevada City is a little-known attraction that will thrill both young and old, especially those who have an interest in trains. 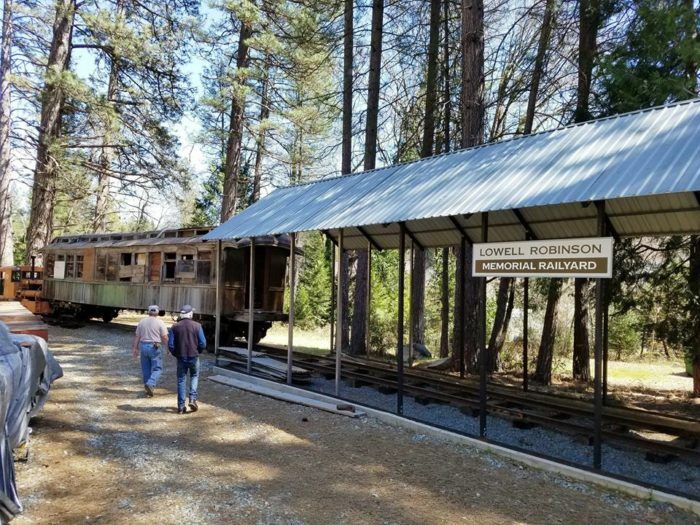 The Nevada County Narrow Gauge Railroad Museum is dedicated to preserving local transportation history and they even offer a spectacular railbus ride through the forest! The museum itself is a wonderful attraction that could keep you busy for an entire day. The museum exhibits a unique collection of railroad and aviation photographs, artifacts, and documents. Visitors are offered docent-led tours of the museum and admission is completely free of charge. However, one of the museum's most notable features is the one-of-a-kind excursion through the surrounding region on a historic railbus. 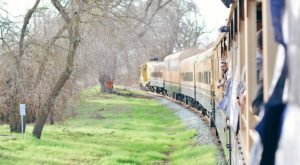 Railbus rides are offered from April through the end of October, showing off a breathtaking region of California's Gold Country during our state's most delightful seasons. 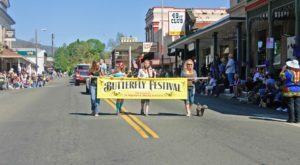 Passengers can board at the museum or at the Northern Queen Inn in Nevada City. 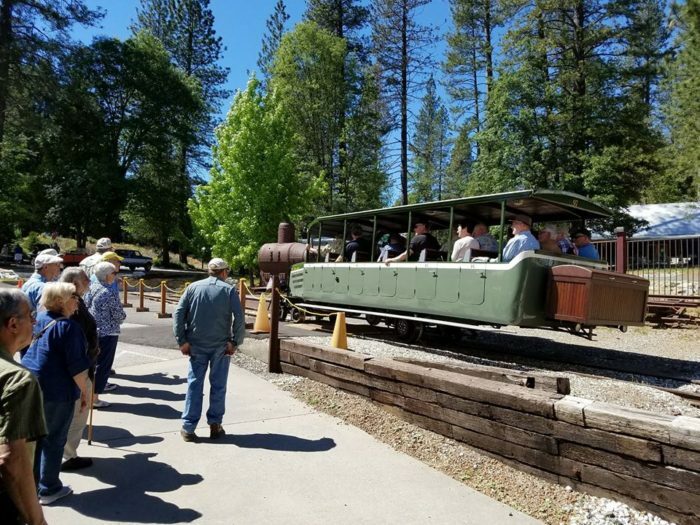 The railbus ride takes approximately 35 minutes and takes you along a wonderful journey along Gold Run Creek, right past the Inn Town Campground, gold mining sites, and even a section of the original route of the Nevada County Narrow Gauge Railroad. The museum operates two fully-restored railbuses, the Donna Jeanne and the Sarah Kidder. The Sarah Kidder is the most recent addition to the museum and was originally used as a shuttle vehicle at the Westside & Cherry Valley Railway. 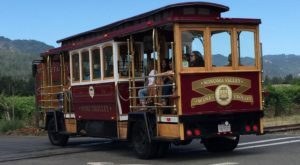 The open-air bus boasts polished wood bench seating, brass accents, and a beautiful old fashioned charm. There is no charge to ride the railbus. However, the railbus only operates on the financial support of the museum's visitors so do consider leaving behind a donation. Also, reservations are strongly recommended since the railbus can fill up quickly! 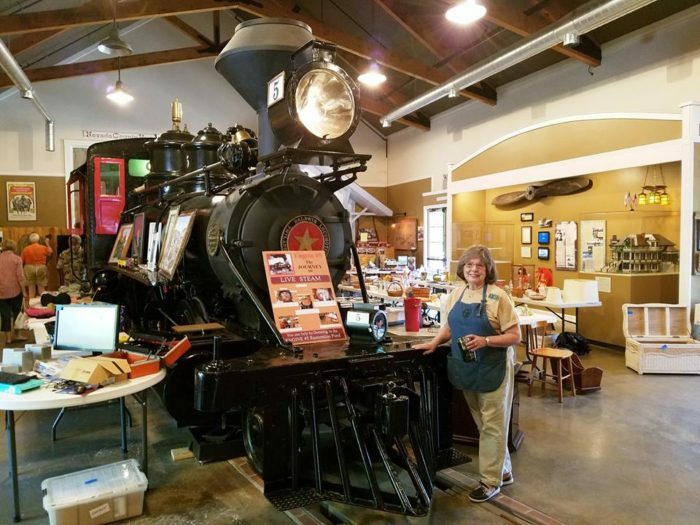 After your railbus ride, be sure to wander around the historic rail yard and the restoration shop. 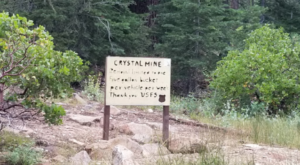 This place is truly like a living, breathing piece of California history. Boasting an impressive collection of wooden rail cars, it's like stepping back in time to a long-gone era. 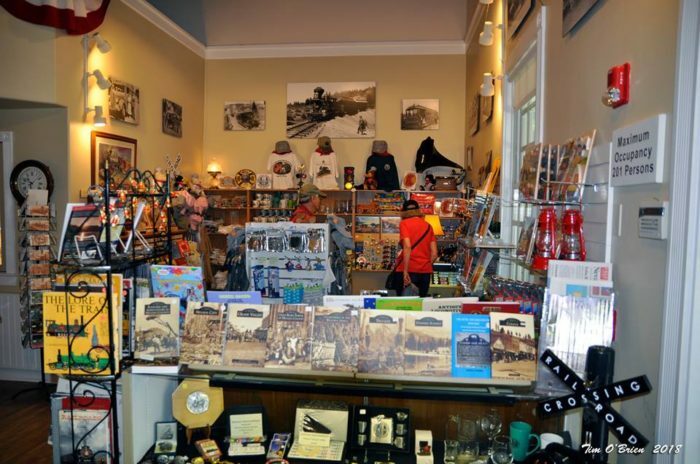 Don't forget to stop by the gift shop before you leave and pick up some railroad-inspired merchandise. 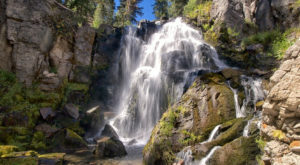 It's not very often you see gems from the past like this one so be sure to plan a day trip here soon. 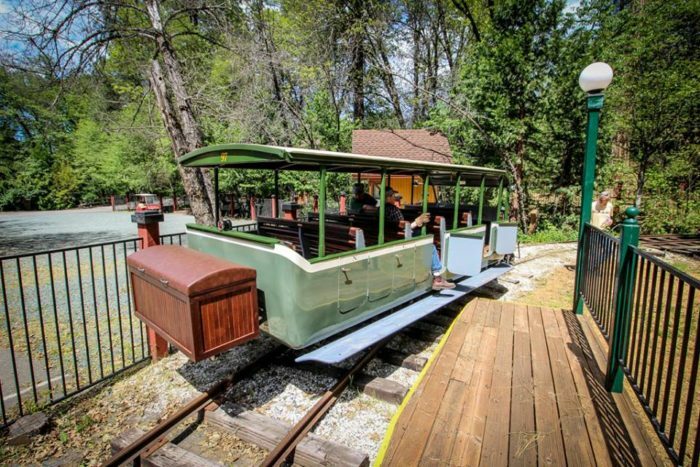 You'll find The Nevada County Narrow Gauge Railroad Museum at 5 Kidder Ct, Nevada City, CA 95959. Did you know this railbus ride existed? This would be such a unique way to spend an afternoon. 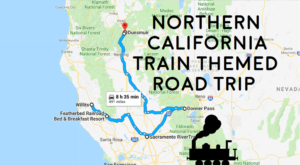 If you love all-things-about-trains, then you’ll definitely be interested in this Train Themed Trip Through Northern California.